With the nation’s slowing property market, suburbs across the country have seen stagnation in price values. Analysis by sellorhold.com.au has identified key suburbs with median prices around the $500,000 mark forecast to grow in value come 2022, identifying markets such as Karabar in New South Wales Queanbeyan region which it expects to rise by 28.8 per cent across the three year period. 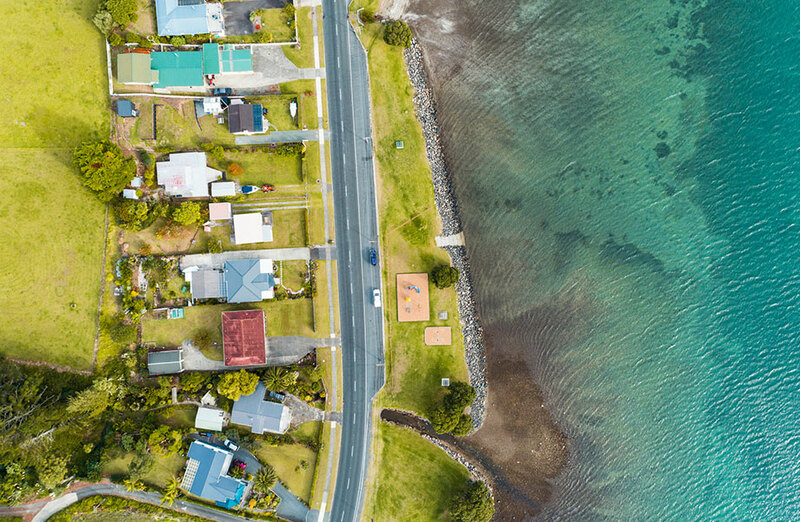 While the $500,000 benchmark price range eliminated Sydney and Melbourne offerings from the final list, the top performing suburbs were identified in New South Wales, Queensland and South Australia. Sellorhold.com.au head of research Jeremy Sheppard says the markets making the top five list are forecast to grow in value by up to $150,000 across the next three years. Sheppard says the new proptech platform enables property owners to determine whether they should sell or hold their assets based on an algorithm that calculates potential capital growth in 6000 markets across Australia. Karabar, roughly 18 kilometres from Canberra CBD, in the Queanbeyan region of New South Wales is forecast as the number one house market for this price bracket according to the proptech analysis. With proximity to Canberra, Karabar benefits from its location near the nation's capital, considered a commuter region for public servants. Recent Corelogic data shows housing values were down across six of the eight capital cities, with the exception of Canberra and Hobart values according to the March Index. Second spot went to Middle Ridge in Toowoomba. The analysis forecasts its median house price will increase by up to 24 per cent, or $125,000, in the next three years. “Middle Ridge is one of Toowoomba’s premier suburbs and is located in a region with a strong local economy as well as a number of large infrastructure projects, including the Toowoomba Wellcamp Airport, which was Australia’s first privately funded major airport,” Sheppard said. While South Australia's Seaton in Adelaide took the third spot. Seaton has proximity to both the beach and city, with the research showing its median house price is forecast to grow by around $119,000 in the next three years. The research also identified the bottom five national locations where prices are expected to stagnate in the same three year period. These suburbs called the Northern Territory, Western Australia and Queensland home. Darwin's property market peaked in late 2010 and is still suffering from the end of the mining boom. Home to suburb Rosebery which tops the list as likely to record a price fall of about $3,150 over the three year period to 2022. Sheppard said the bottom performing suburbs were all located in markets that had struggled in recent years, with the exception of Bahrs Scrub in Greater Brisbane's Logan region. “Which is partly due to there being ample land available for new supply in that market,” Sheppard said.